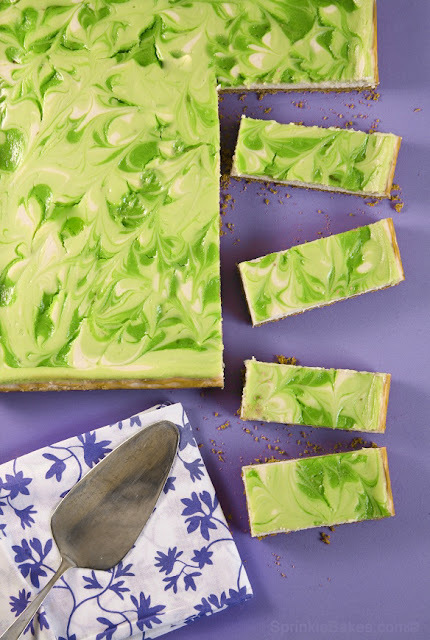 If the title didn't get you at Key Lime or Cheesecake then you won't be able to resist this gorgeous picture of these Key Lime Swirl Cheesecake Bars from Sprinkles Bakes. I am pretty sure that these are a summer treat must have, so you can head over to Confessions of a Cookbook Queen, where Heather is guest posting, and get the recipe. They are so pretty I might have to make that first image my screensaver! 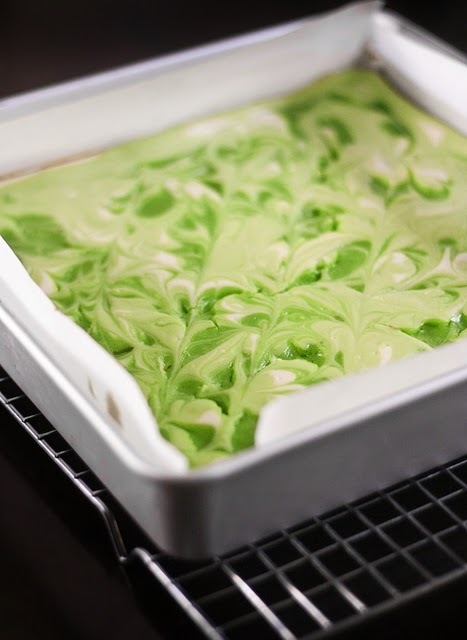 My husband LOVES anything key lime. I will def have to give these a try! WOW these almost look too pretty to eat! too pretty.. it would definitely go into a frame than eating it..